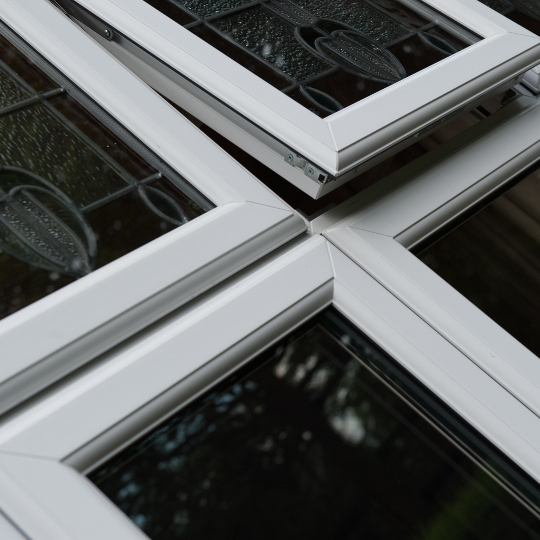 Probably the most popular style of replacement window in the United Kingdom, Casement Windows* are an extremely versatile window that suit most homes. Casement Windows can be designed to create an almost limitless range of styles as well as reducing noise while enhancing security and energy efficiency. With many additional features such as decorative glass, clip-on Georgian bars, arched head inserts, mock sash horns, casement windows can be tailored to your specific requirements and are available in a range of finishes and colours. Please contact us for a quote today and we are always more than happy to answer any questions or queries you may have.